A mom does almost everything. 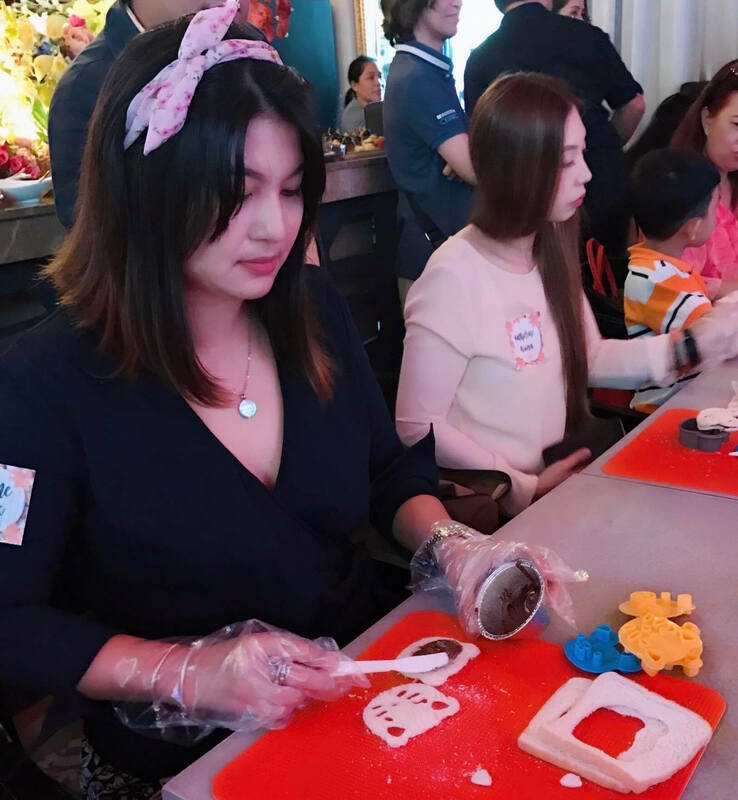 From preparing the food early in the morning, to assisting the kids in their needs for school, making sure lunch and dinner is ready, guiding the kids to their school assignments and even helping them to doze off just so they will have a good night sleep. You see, it doesn't end there as the list goes on and on. That's why being a mom is not an easy task. Kaya nga you can't blame a mom when at times she tends to experience the highs and lows of life. Worse, there are a number of moms who gets depressed because they have forgotten that they have a life too. 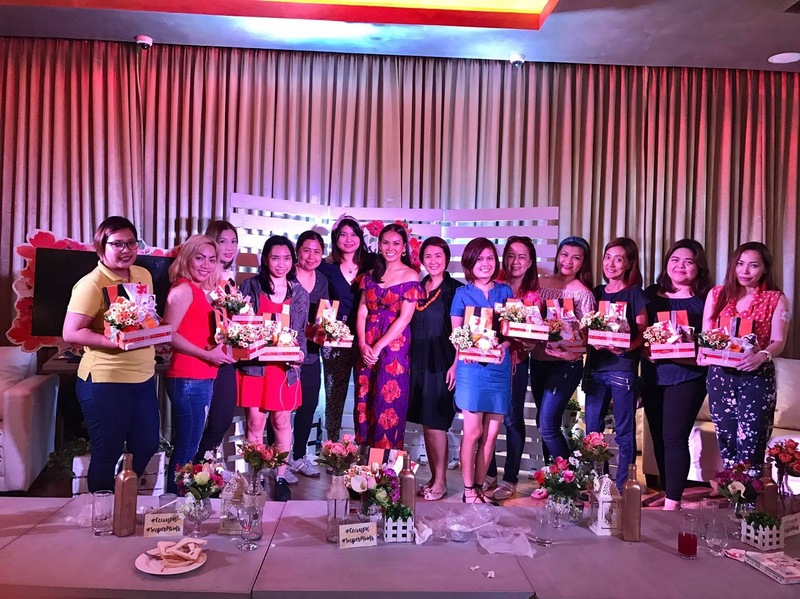 Last 3 weeks ago, I am just thankful when Cecon hosted a Supermoms Event where talks and activities where made available to moms like me. 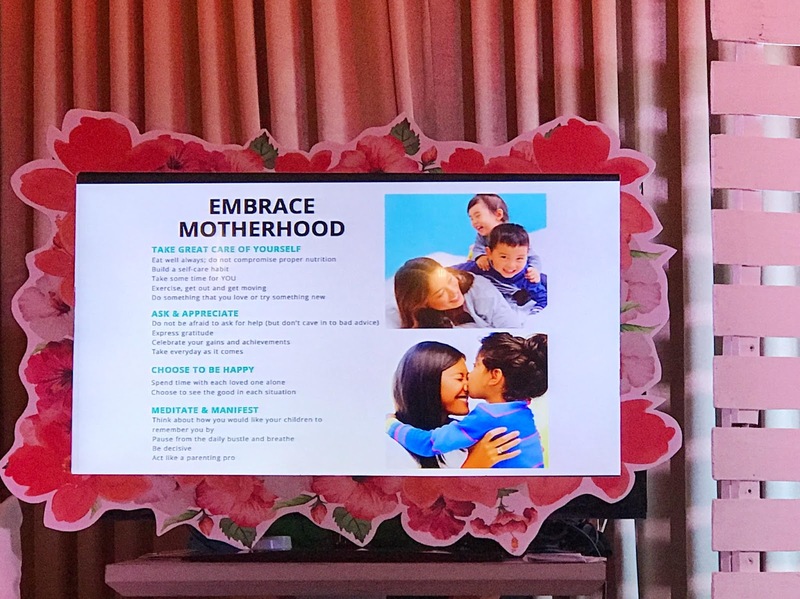 Two power speakers shared their expertise to us moms. 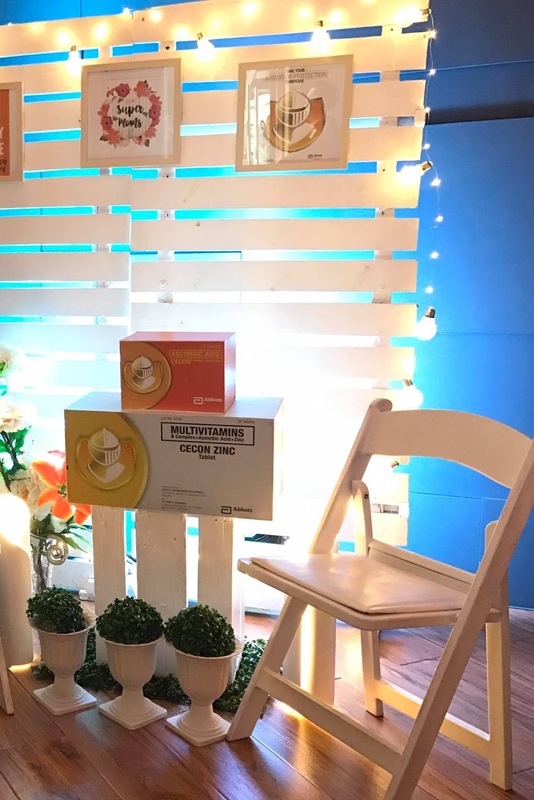 Kristel Urbanski, an entrepreneur, a mom of two boys and the founder of Glebe House Manila shared tips such as the importance of moms having "me time" while maximizing our time with our kids. 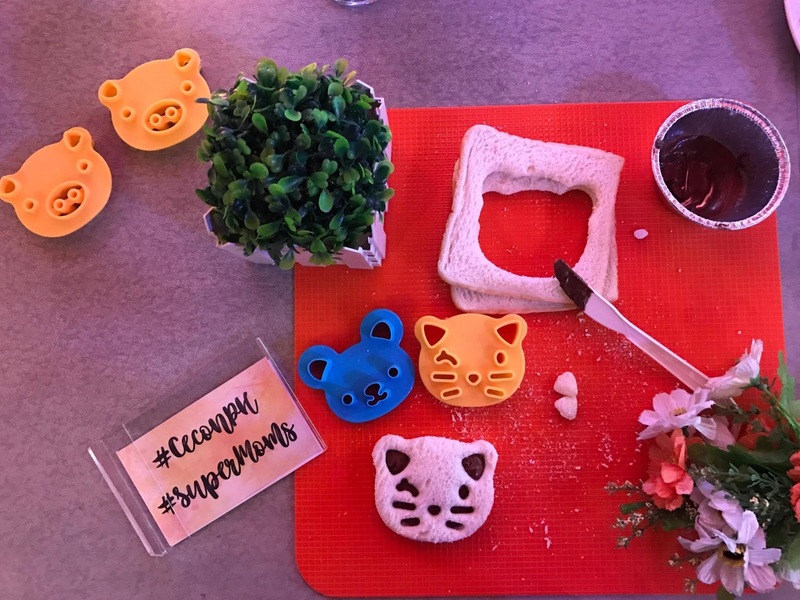 Kat Madrazo, the second speaker is the woman behind Bento by Kat shared a live demonstration on how to learn and make the snack time of our kids fun, at the same time healthy. The tips that was given are important for us moms as this would enhance our supermom powers. It was repeatedly mentioned over and over that we must remember not to forget to take care of our health too. It was also stressed that it's a must that we have our own power boosters. 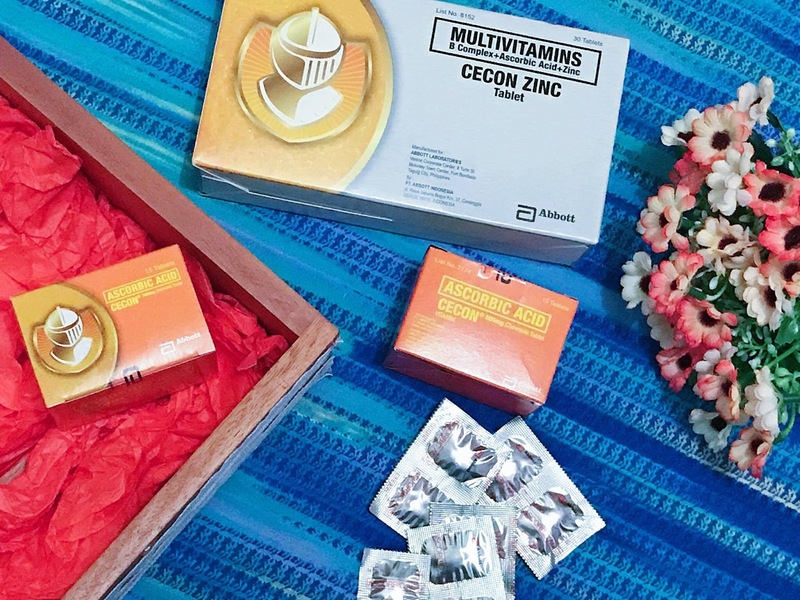 Special shoutout to Cecon team for sharing to us moms this set of wellness!